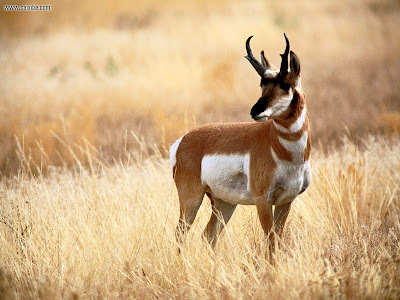 Antelope are mammals that live in groups such as the open grassland or forest fringe areas of lush with low-growing plants. 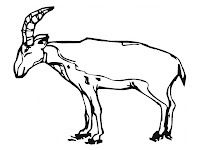 Physically antelope was very similar with goat. 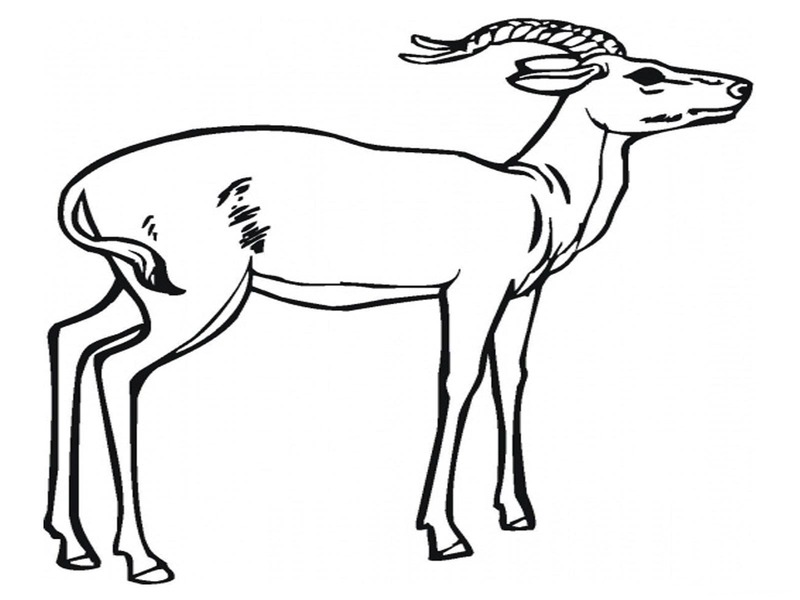 Antelope male has two horns shaped like a spiral, while antelope females do not have horns. 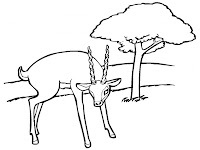 Female antelope have the instinct of the dangers sharper than male antelope. 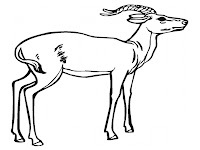 What distinguishes the goat antelope is that antelopes have back skin with dark brown color while the section next to his golden brown, around the eyes and mouth are also white lines. 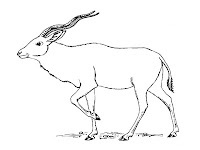 Antelope is an endangered animal and its population is now found only in Africa, Asia and the Middle East with a very little amount. 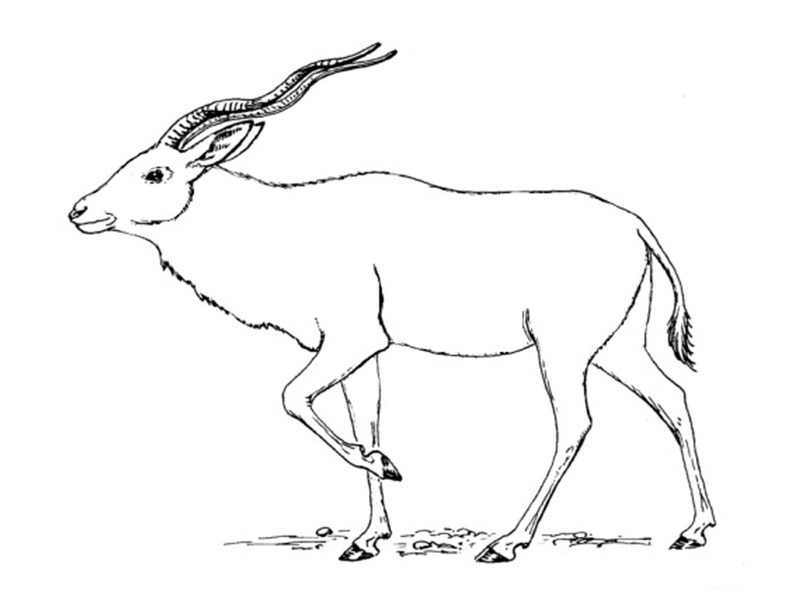 That bit of knowledge about the antelope, one of the unique animals that is almost extinct. 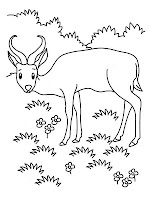 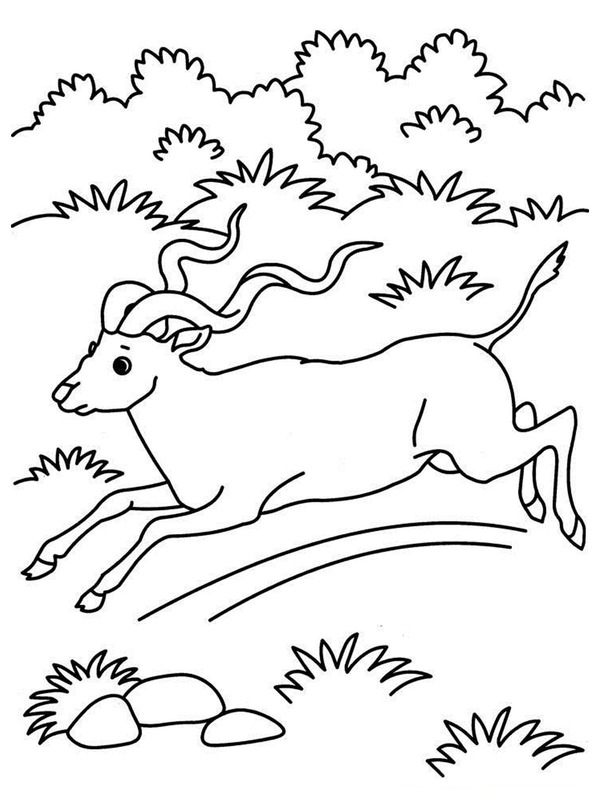 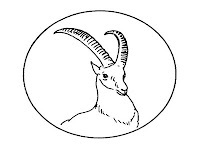 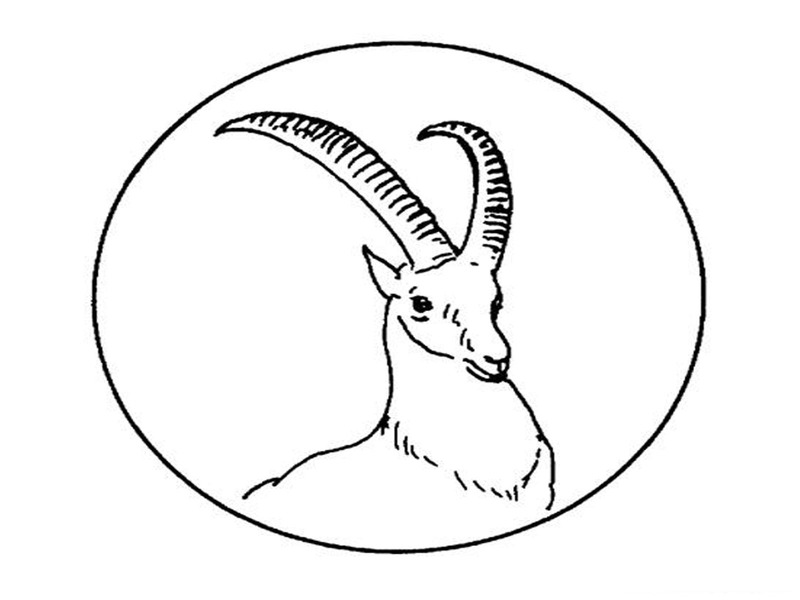 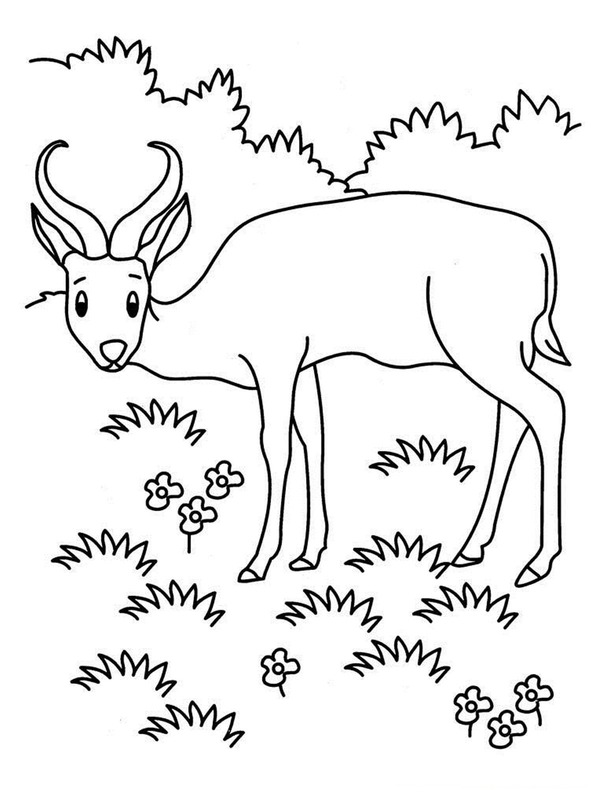 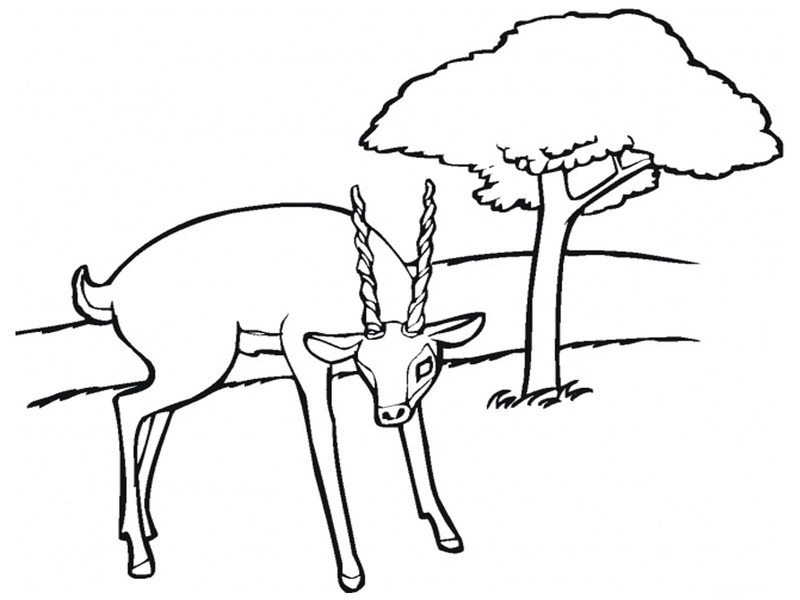 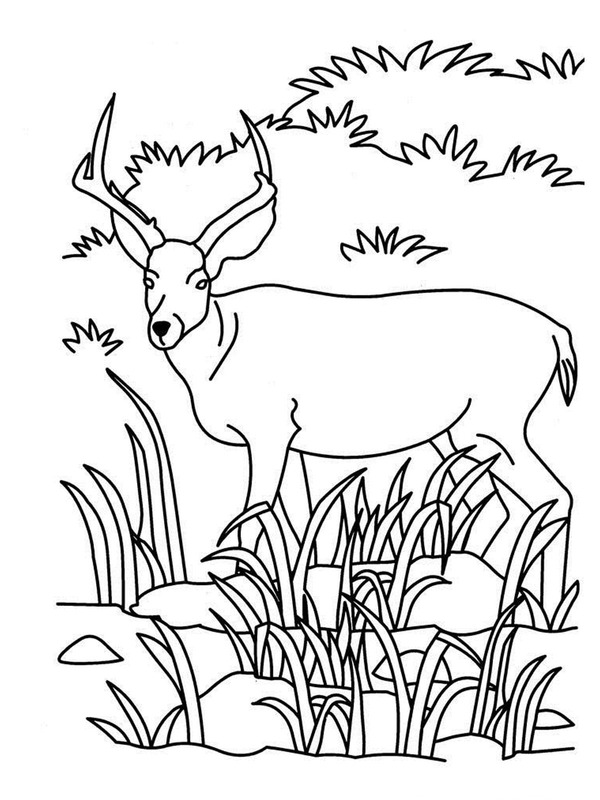 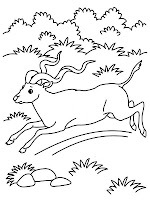 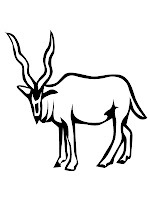 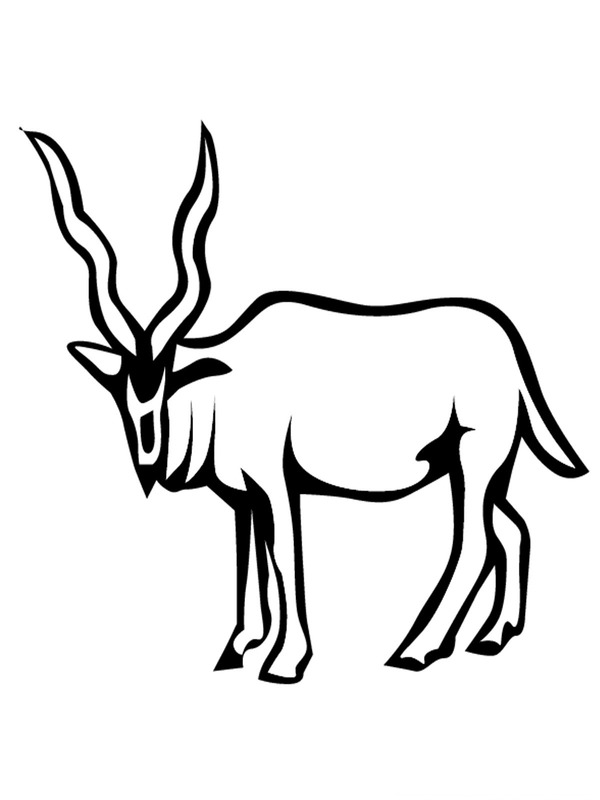 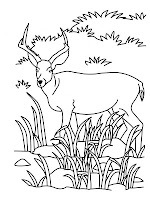 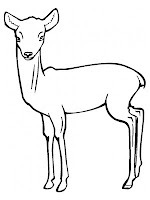 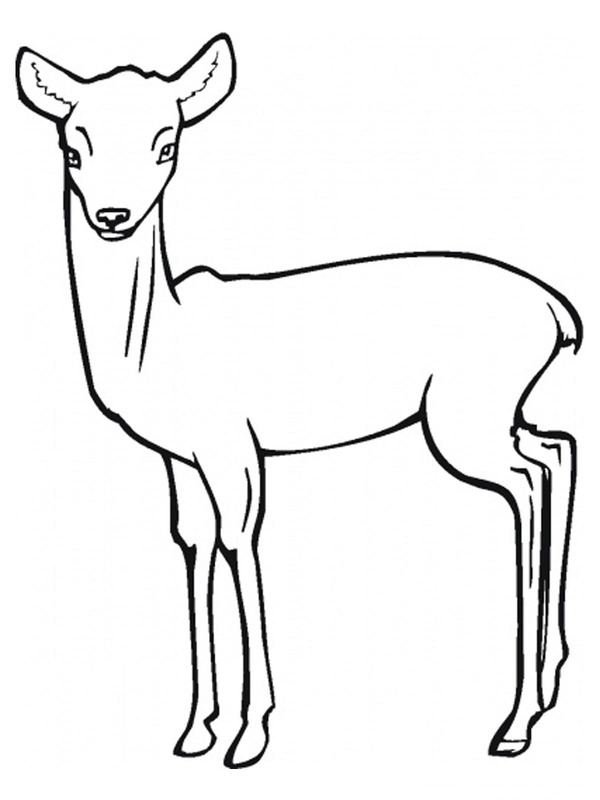 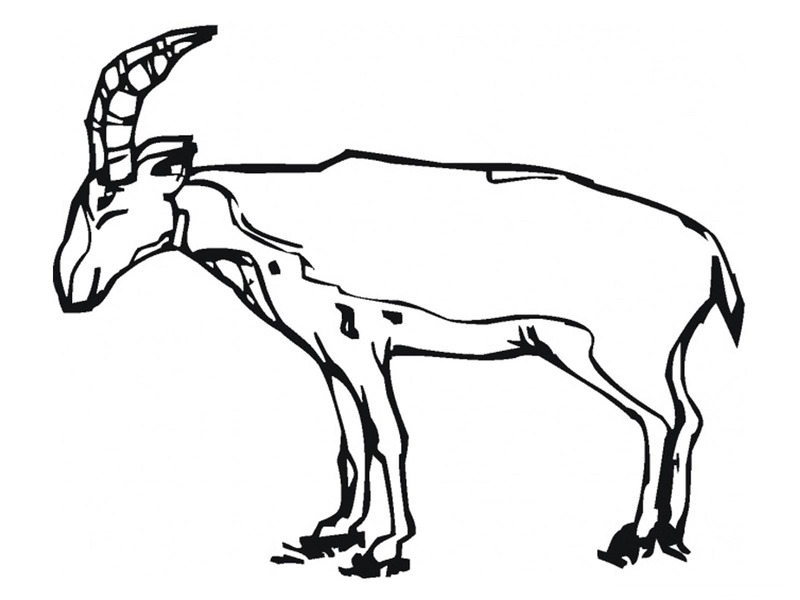 Download antelope coloring pages realistic below by clicking the pictures and then save the picture to your computer before print it.